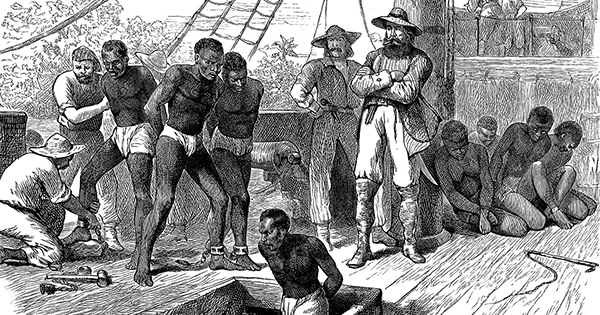 Welcome to BlackHistory.org! 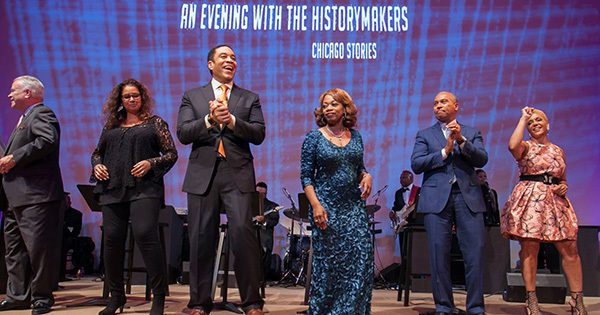 This web site features unique stories about Black history, culture and accomplishments. We spotlight African Americans who made and/or are still making significant contributions to technology, business, entertainment, politics, and even sports! Everything we use in our day-to-day life was once just an idea. It’s easy to forget the people who made these concepts a reality, but their legacies are undeniable. 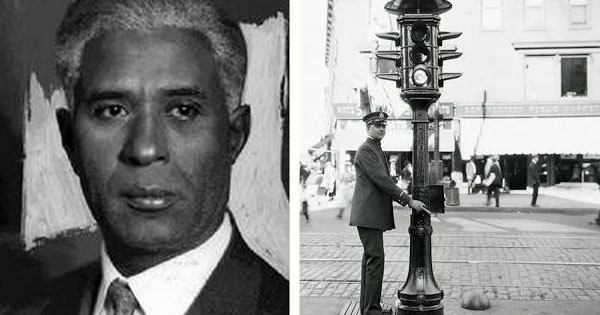 In celebration of these important figures, we’ve created a list of Black inventors who have made an impact on the world. 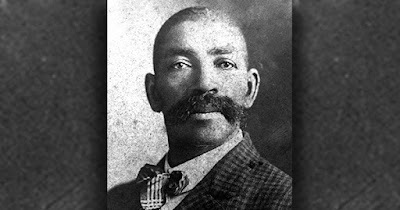 Although it's not accurately reflected in cowboy movies on TV, there were actually quite a few African American cowboys in the 19th century. In fact, many historians agree that the real “Lone Ranger” was inspired by an African American man named Bass Reeves who was born a slave but escaped during the Civil War. 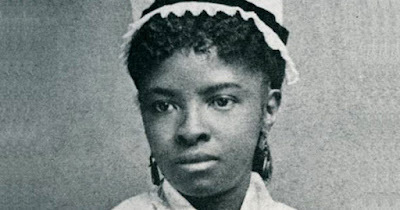 Selma Burke’s Portrait of President Franklin D. Roosevelt is What You See on the U.S. Dime! 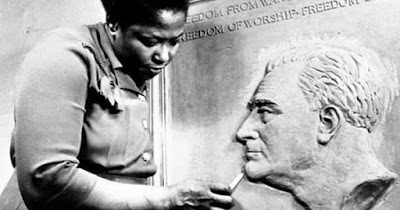 Selma Burke (born December 31, 1900) was an American sculptor and educator who is best known for her sculpture of President Franklin D. Roosevelt, which can be seen on the U.S. dime. Burke herself wrote to Roosevelt to request a live sitting, and in 1944, the president generously agreed to have her sculpt his portrait. 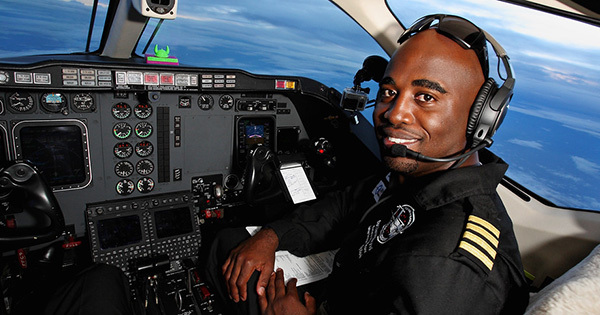 In 2007, at the age of 23, Barrington Irving set a world record when he not only became the first Black person to complete a solo flight around the world in a single-engine plane, but the youngest person to do so at that time as well! 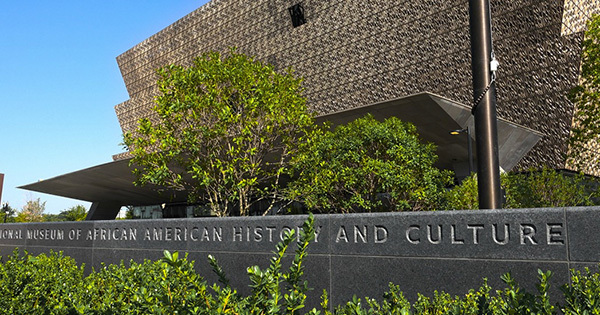 Founded in 1881, E.E. 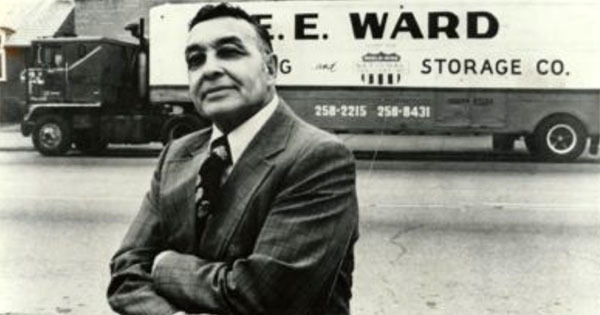 Ward Moving & Storage is the oldest African-American owned business in the United States. What started as a stop on the Underground Railroad has flourished into one of the most respected and trusted moving companies in the country. Belinda Bennett has made history as the world's first-ever Black woman captain in the commercial cruise industry. 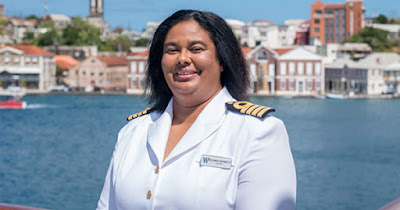 In an industry generally dominated by men, Belinda has proven that she can be successful on her own despite the challenges. An open heart surgery is one of the most delicate and dangerous surgeries imaginable, and they require the utmost skill even in today’s modern operating rooms. That is what makes it even more amazing to know that the first surgeon to perform an open heart surgery did so before the turn of the 20th century! 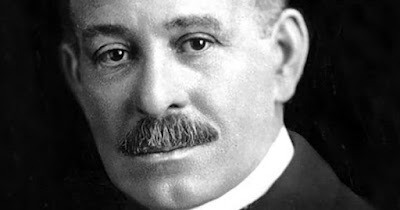 Dr. Daniel Hale Williams, an African American man, managed just that feat in the astonishing year 1893. 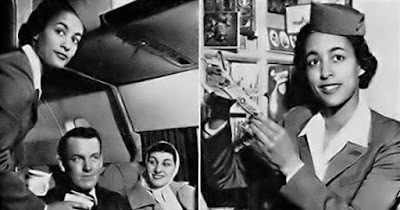 The United States landing on the moon, and winning the space race against the Soviet Union, is one of the most famous events in American history. 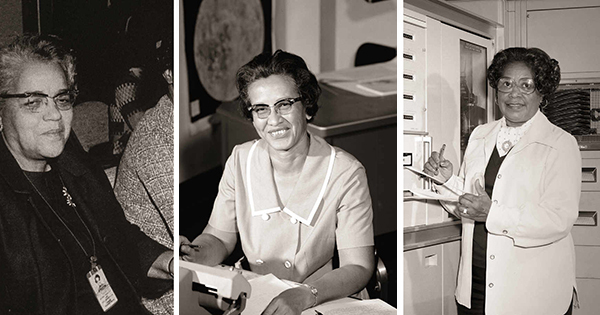 Unfortunately until recently, many people were completely unaware of the important contributions made by Black women in helping us get to the moon.